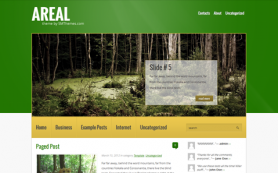 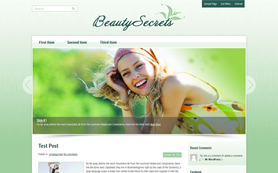 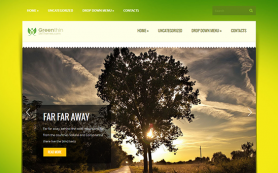 Looking at this free WordPress theme, it's rather difficult to counter a surprise effect with regard to GreenGrass look. 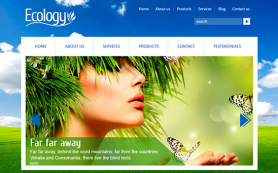 Watching the warm, pleasing to the eye and conciliated theme interface you may as if perceive breathing of fresh air and some fragrant smell. 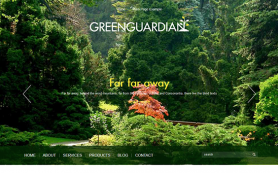 By all means, experienced gardeners as well as florists and just nature lovers won't resist its fascination. 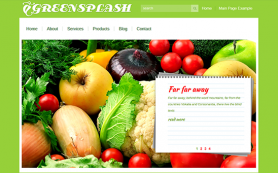 And what do you make of GreenGrass? 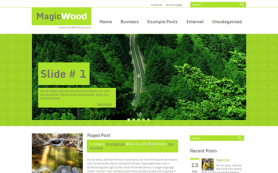 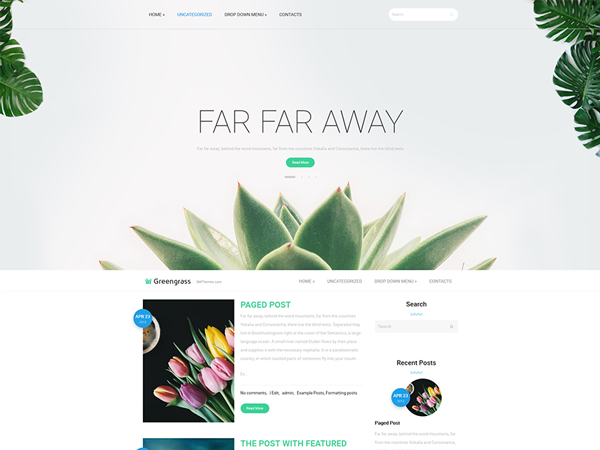 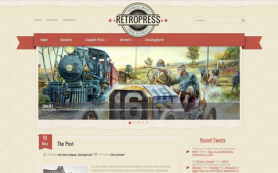 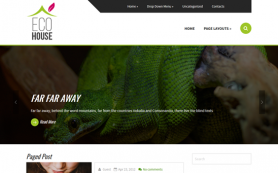 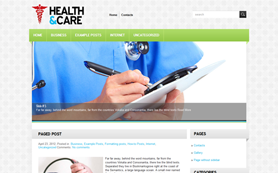 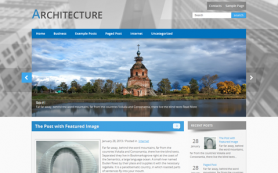 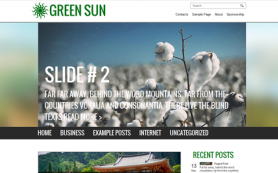 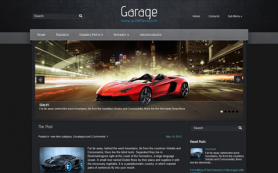 You might buy this splendid WordPress theme or download it for free and apply it as you wish!